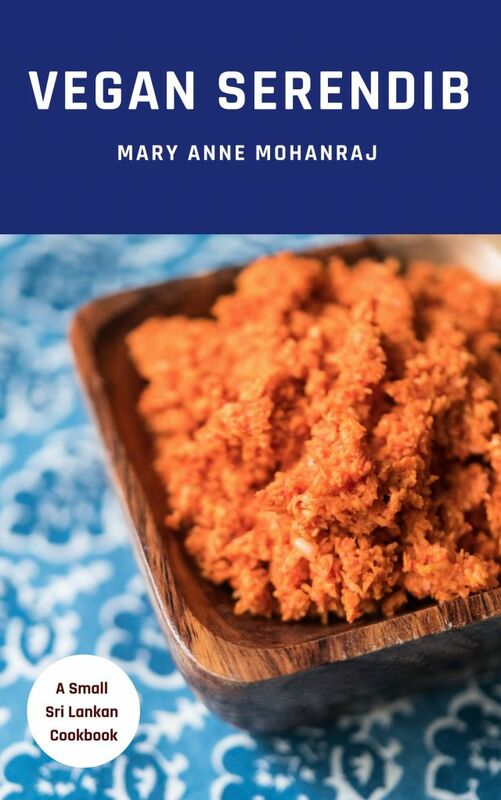 ​c) I’ve started narrowing down the recipes that will appear in a little vegan Sri Lankan cookbook, an e-book sampler. If you’d like to weigh in on which ones I include, the best place to vote is here. Next Next post: Outwrite in D.C.